It’s a proven fact that when you’ve booked a summer holiday, the winter doesn’t really seem that bad any more. Ok, it’s not a proven fact exactly, but you’re bound to feel a bit better about all the rain with some sunshine to look forward to later in the year. Plus, booking now means picking up a bargain deal – and we love a bit of that. So if you’re thinking of booking for your summer holidays in 2014, here are our suggestions. 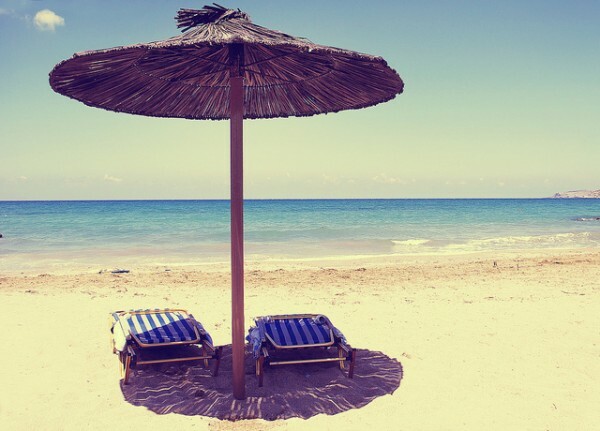 If you’re after guaranteed sunshine this summer, this Egyptian resort town will be right up your street. Must-see: If you’re headed to the ‘City of Peace’ be sure to take advantage of the fantastic sealife and book a scuba diving excursion or have a go at snorkelling. Ras Um Sid Cliff is known for its terrifically colourful coral reefs. Must eat: El Masrien Grill in the Old Market is the best restaurant to visit in the area for a proper slab of some authentic Egyptian meat. They even let you bring along a bottle of wine! Top tip: Go to a rocky beach for the best snorkelling. They are generally less crowded than sandy ones – and less swimmers means more fish to gawk at! 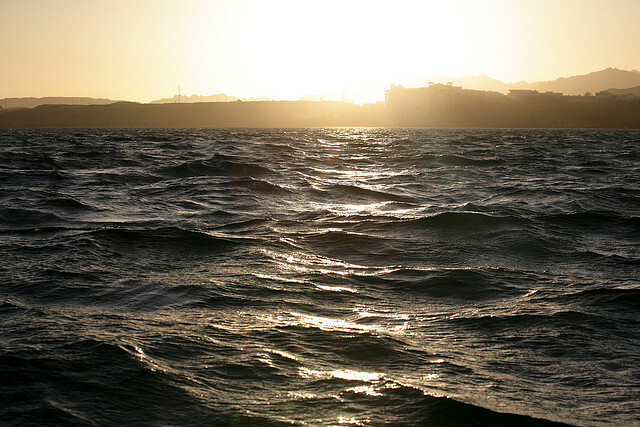 Find a holiday deal to Sharm el Sheikh here. If you’d rather not venture too far away from home but still crave an exotic setting, then this Canary Island is a good shout. 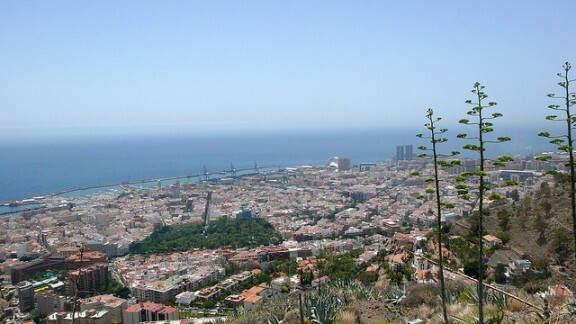 Must-see: La Orotava in the heart of Tenerife is a great example of one of the island’s traditional towns. With 17th to 18th century mansions and rustic churches throughout the main plaza, it’s a good break from the beach. Must eat: Order a plate of the local parrot fish smothered in the island’s famous Mojo sauce – a garlic and coriander based concoction with a kick! Top tip: Don’t forget that Tenerife is a major player in Canarias wine production (even Shakespeare vouched for it). Go on a wine tour of the island to learn more about it, and taste it for yourself. See all our Tenerife holiday deals here. Situated in the heart of the tropics, St Lucia in the Caribbean Sea is pretty much paradise. Must-see: Many of the islands have their own secret waterfalls, but rumour has it that St Lucia is home to the best. 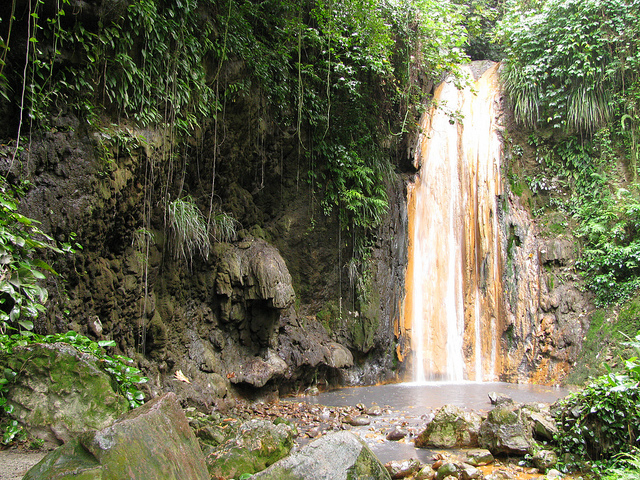 Diamond Falls Botanical Gardens in Soufriere is well worth a visit with mineral baths on the grounds. It’s about an hour’s drive south of Choc Bay and Windjammer resorts. Must eat: While jerk chicken and rice and peas is a yummy staple worth sampling, Jamaican grilled fish is another authentic (and delicious) dish to order during your stay. Top tips: For some of the freshest seafood and fish, go to the Dennery Quarter on St Lucia’s Atlantic coastline. If you’ve booked a sunny break to one of the country’s beautiful Black Sea resorts, be sure to spend a day inland as well. Must-see: The Rose Valley, located just south of the Balkan Mountains, is 40km from the beaches making it an easy day trip from the eastern shore. Not only is it a great example of the country’s rugged scenery, but it’s also where 80% of the world’s rose oil comes from. Must eat: No visit to the country would be complete without trying the white brine sirene cheese. It’s similar to Greece’s feta – but saltier and with a stronger flavour. Top tip: Visit Varna (about 10km south of St Constantine resort), for a sophisticated cocktail bar and restaurant literally on the beach called Rappongi. 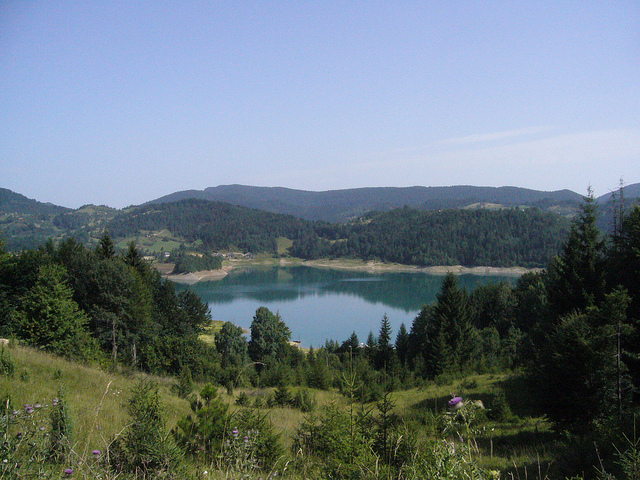 Click here to search all our holiday deals to Bulgaria. 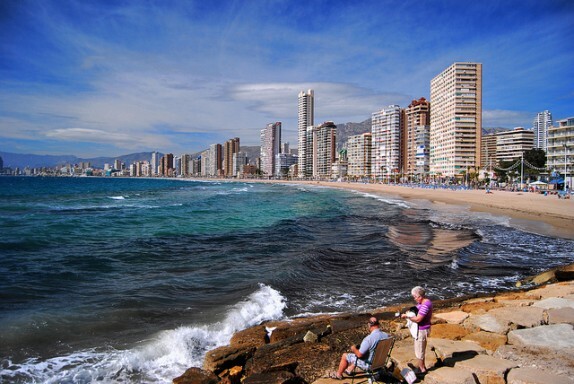 For a chilled out holiday on a tight budget, this Spanish seaside town on the Costa Blanca is always a good option to spend your summer. Must-see: While the beaches are mostly full of swimmers rather than marine life, Mundomar Park is a great place to go instead. From dolphin shows to live feedings, you’ll also have the chance to go swimming with the sea lions. Top tip: If you’re after some souvenirs, Cala de Finestrat Market is the best place to go – which is open every Friday. Must eat: You can find just about any cuisine in Benidorm – but they are famous for their freshly caught sardines, which often make their way onto tapas menus or are served with fresh bread for about 2 Euros. Enjoy! Tempted to book? Put in your dates and get searching for deals to all these summer holiday destinations.